1.Massage Therapy in the Childbearing Year? The childbearing year is a time of major structural, physiological, psychological, spiritual, and social changes. Some of these changes produce discomforts and concerns which can be addressed with appropriate massage therapy care. 2.Preconception massage therapy can potentially? 3.Pregnancy massage therapy can potentially? 4.Taking labour preparation & support lessons through your RMT can? 5.Postpartum massage therapy can potentially? 6.Conditions that would contraindicate massage therapy? 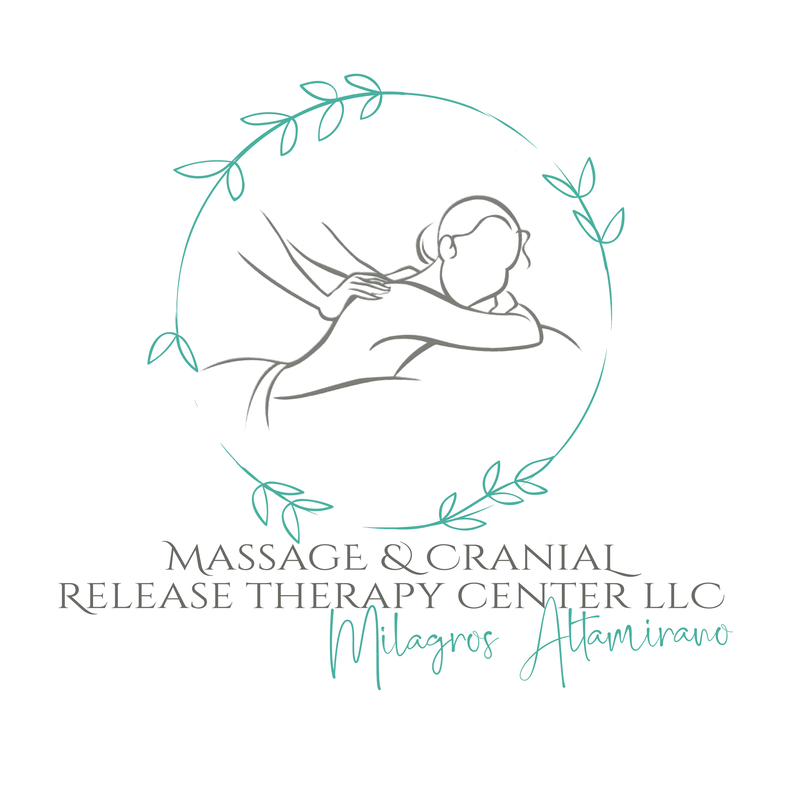 Massage therapy is an appropriate form of care throughout the preconception period, the full nine months of pregnancy, labor, and the early and late postpartum periods. If you are experiencing ANY of the above-listed conditions that would contra-indicate massage therapy or are considered a high-risk pregnancy, it is inadvisable for you to receive massage therapy until your physician or maternity healthcare provider has given his/her approval – please have a release form signed. Postpartum massage therapy can begin as soon as 24 hours post-delivery, as long as you have discussed receiving massage therapy with your physician or maternity healthcare provider. If there are complications with the birth that leave your health compromised, you must have a release form signed. If you would like to receive maternity massage therapy care, please read and sign the Maternity Massage Therapy Intake Form and submit it (along with a Healthcare Provide Release form if necessary) at your upcoming appointment. Name of Obstetric ian/M idwife? Have you had any complications or abnormalities? If yes, do you have the approval of your midwife or physician to receive massage? Do you have any of the following conditions or symptoms? Have you eaten within the last 3 hours? Are you experiencing any tension or soreness in your muscles at this time? Are you sensitive to any scents or smells? Would you like to have your abdomen massaged? Is there anything else you would like to discuss about your pregnancy? The above information is accurate and true to the best of my knowledge. I understand that massage therapy is not a substitute for medical attention or examination. 1 take responsibility for updating my practitioner to any physical, mental or emotional changes that occur with my health during my pregnancy. I agree that I am seeking massage voluntarily for treatment of mild discomfort due to pregnancy and/ or relaxation to me and my baby. Any other reason or intention I have for seeking massage during pregnancy I have discussed with my therapist; and I have disclosed all information that may relate.